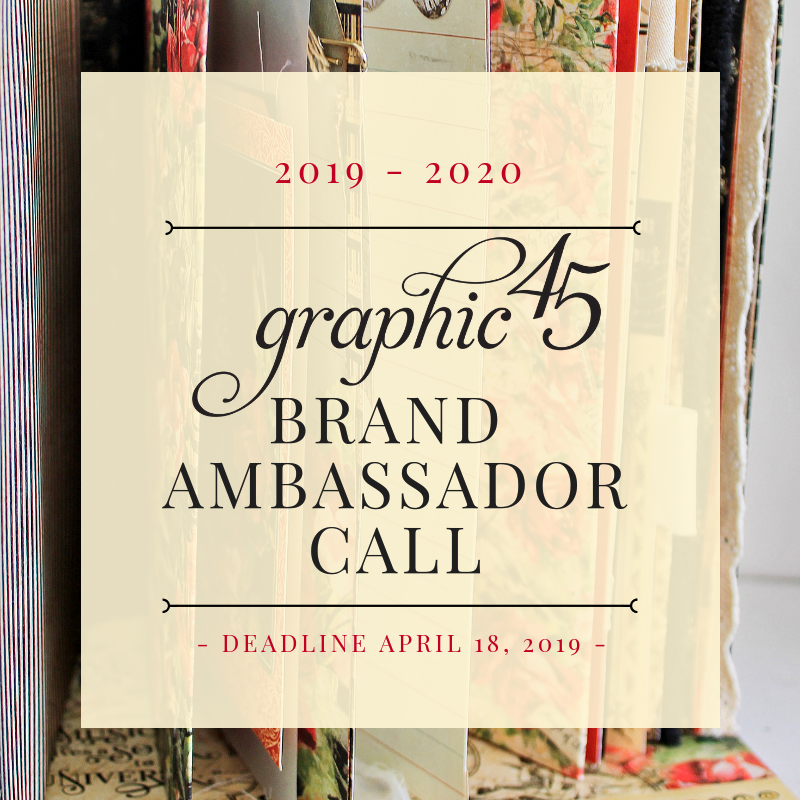 Title blog "Graphic 45 2019 Brand Ambassador Audition"
This is so exciting. I love all the fresh ideas and inspiration that new blood brings. Good luck to all who apply. Looking forward to meeting the new brand ambassadors and seeing their beautiful creations! I look forward to test-driving some of those new Staples! Excited to see the new ideas. Also, received my Kaleidoscope pkg. today. Love everything. Making a card today. I'm sure you'll have some very talented people apply for Brand Ambassador - looking forward to the announcement in April! I am always excited for the Brand Ambassador to be chosen. I love all of the projects they come up with great ideas. 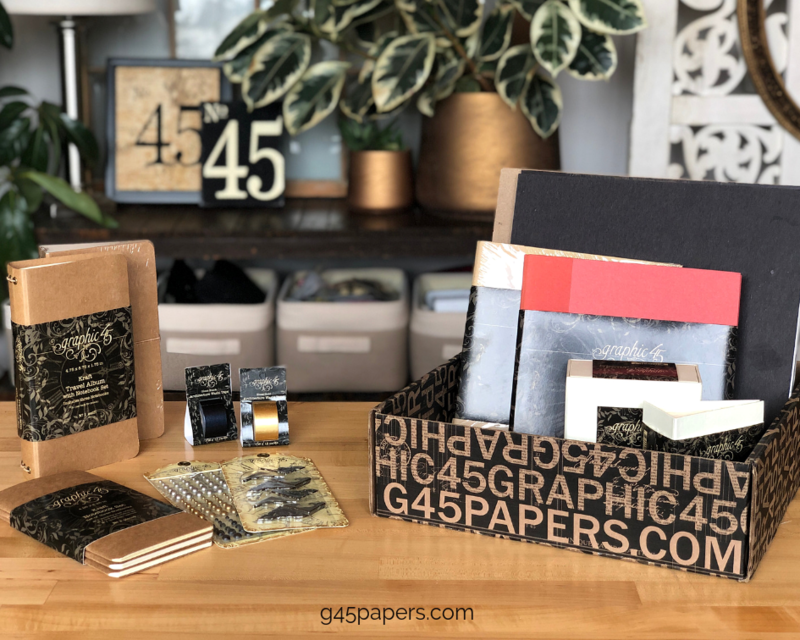 Thank you for the new products that are now for sale. Keep them coming. Love the new ATC Album and ATC Book Box. Can’t wait to hear!! I love the new boxes and albums!! Love all the new staples and can't wait to see the new inspiration that new ambassadors will bring.